Saturday saw a fine brand of football return in what turned out to be late drama at St. Mary’s Stadium, where Chelsea faced off against Southampton. The Saints launched forward 2-0 by the 60th minute, with goals from Tadic and Bednarek seeming set to extend the miseries of the Blues. However, that was simply not to be, as super-sub Olivier Giroud came on in the 61st minute and scored a beautiful goal in the 70th minute, before Hazard was able to equalize in the 75th. But the Frenchman knew what had to be done, and his low strike in the 78th minute helped Chelsea secure all three points. 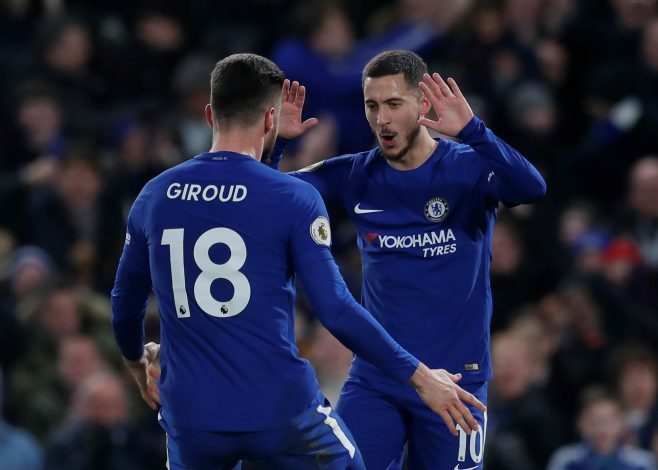 However, apart from his late prowess, Giroud was also the source of some great encouragement for Hazard, and that might just have done the trick. “I used to say that football is an everlasting new beginning. You always need to question yourself, I’ve been through some difficulties in my career. I try to come back stronger and it happened today. I’m pleased for me and the team.